This year in Duck, my hometown, we’re part of a big Christmas celebration – Christmas in OBX (that the Outer Banks for those of you who don’t know). Everyone is sprucing up, decorating, offering great discounts and special products in an effort to keep the town open through December. Usually we close up tighter than a clam shell in November. We know there are no tourists coming once the weather gets cold. During the warm months, we could have 25,000 people here. That number plummets to about 500 after the Duck Jazz Festival, our last hurrah of the year. 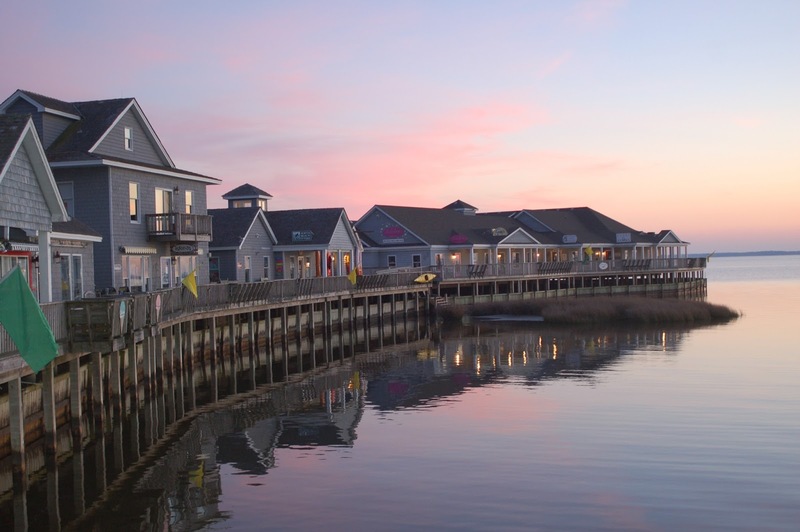 It’s simple to understand – we’re a beach town. 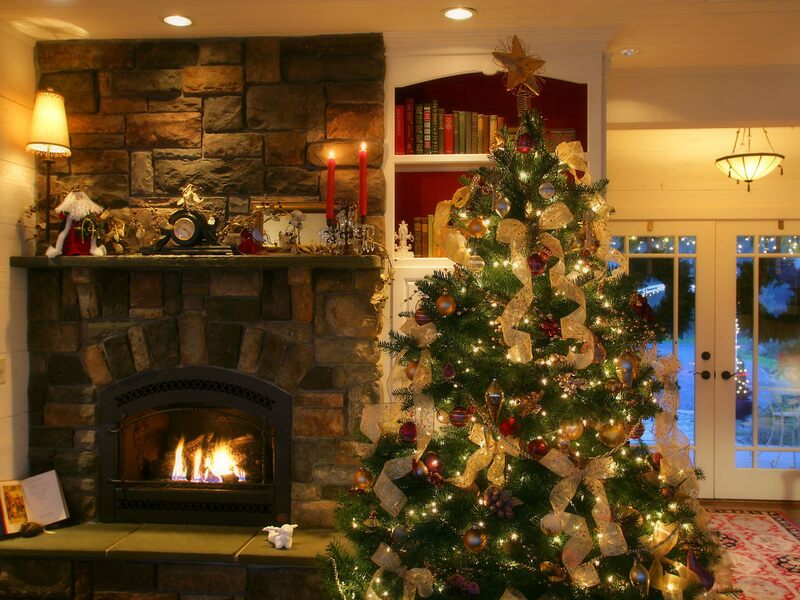 People want warm, relaxing days and sweet warm nights. Beach houses sit empty. Businesses close. That’s why we’re inviting everyone to come down and see us later this year. Your favorite summer playground can be your favorite winter playground too. There’s just one hitch – the horses. Oh, not the wild horses that we all cherish so much. We’re having a small problem with pesky PHANTOM horses running down the roads at midnight, tearing up the grass and breaking lawn furniture. Pet psychic Mary Catherine Roberts is here to help us with that. I’m sure it will all be over soon. In the meantime, come stay with us. It will be an adventure you’ll never forget! Dae's Christmas Past is book 6 in the Missing Pieces Mysteries with psychic mayor Dae O'Donnell. One of the best in this series! It’s Christmas time and Mayor Dae is getting ready for the Christmas festivites. A trip back in time, a new friend who can speak to animals and murder make this holiday whodunit a book you will not want to see end. Jim and Joyce are master story-tellers and that have shown that again with this great read! If you haven’t fallen in love with Dae and Duck already, the upcoming ‘holiday season’ would be the perfect time. And if you’ve been a really good boy or girl this year, maybe Santa will send some of the previous “Missing Pieces Mysteries” in your Christmas stocking this year! I have enjoyed Dae’s Christmas Past…Lots of drama, relationships with small town life. Joyce and Jim have done another great job of crafting this story. 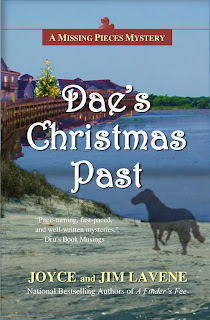 If you like the paranormal twist to your mysteries, you will surely enjoy DAE’S CHRISTMAS PAST. I love Joyce and Jim Lavene and what they dish up they are fabulous with their story telling ability! WIN A COPY OF THIS BOOK BY LEAVING YOUR NAME AND EMAIL WITH A COMMENT! A WINNER WILL BE CHOSEN AND NOTIFIED BY NOVEMBER 14th. I'm way behind in this series and have a NEED to read and catch up! This is a great series, so I would love to read this new book—thanks for the opportunity to win a copy! Love this series and I'm anxious to add it to my collection. Would love to win a copy. Thank you for the opportunity. I love the cover on this title... way different from the previous ones. I'd love to add this to my home library and put it with the rest of your books. Phantom horses will, definitely, be an adventure! Congratulations! Love the cover and would love to win a copy of this book! Thanks for the chance! This sounds fabulous. Love the idea of phantom horses. This is a great series. No matter what name you use, your books are wonderful. Love this series and always enjoy a visit to Duck. Ugh... I think my comment disappeared! Sorry but I wasn't able to comment on everyone;s post. Thanks so much for stopping by. 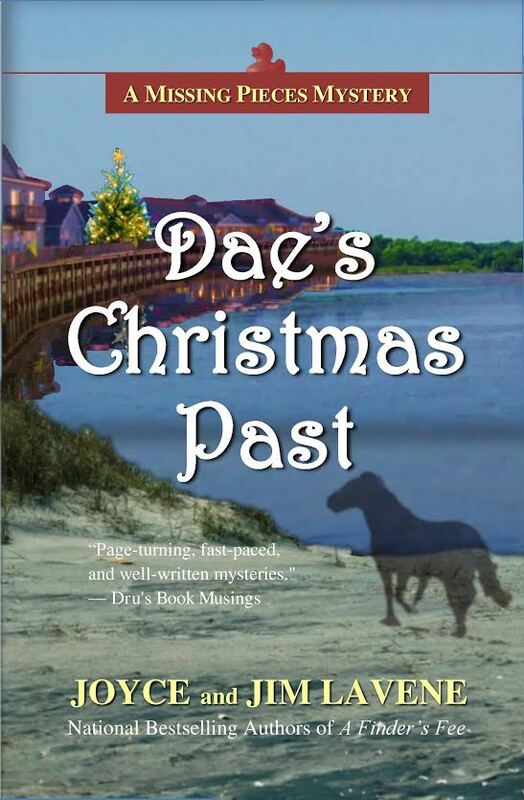 Rebecca Prazak is my winner for a copy of Dae's Christmas Past! See you next month on December 13th!